The spoon theory explains how to cope with chronic illness using spoons as a metaphor for our limited energy supply. It was originally written by Christine Miserandino. You can find the original article here. People who could relate to the spoon theory started to refer to themselves as spoonies. 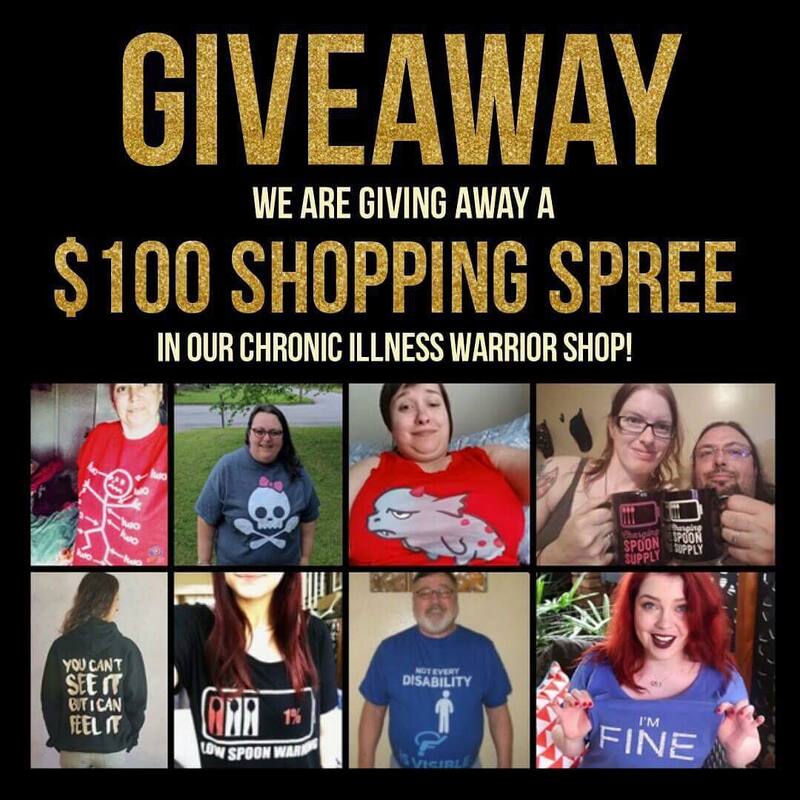 A spoonie is a person with an invisible illness or chronic pain. 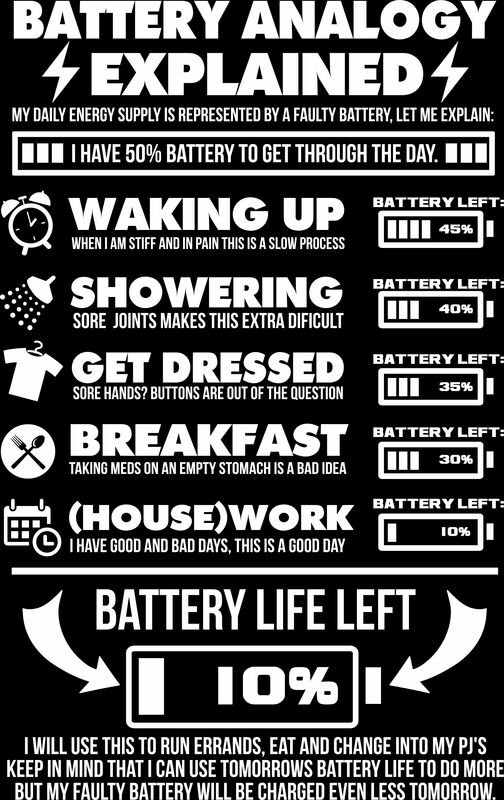 Here at The Unchargeables we use the battery analogy to explain our limited energy levels. The original article explaining the battery analogy can be found here.